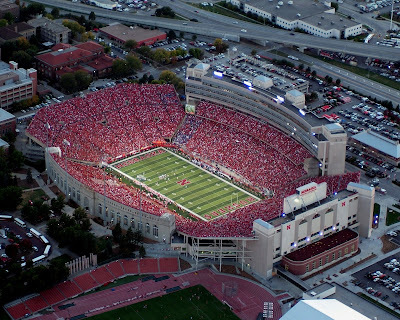 According to an ESPN report [link] and ESPN Big Ten blogger Adam Rittenberg [link], over the next two days, the University of Nebraska is going to be applying for admission into the Big Ten conference. 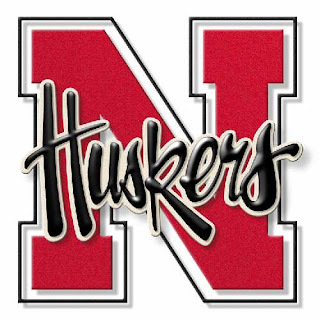 A source with knowledge of the Big Ten's plans tells me Nebraska should be a new member of the league by the end of the weekend. The formal application process likely has started or soon will begin, the source said, and Nebraska then would need at least eight votes from the Big Ten's Council of Presidents/Chancellors to gain admittance. Getting the votes should be more or less a formality. I'm also told that right now, no other candidates are imminent to join the Big Ten. That means Missouri is far from a lock. Notre Dame? The Big Ten is prepared to move forward without the Irish for now. Big Ten commissioner Jim Delany said Sunday that expansion could happen in phases. Nebraska is certainly Phase 1, but others could follow in the coming weeks and months. We'll have much more on Nebraska in the next few days, as a formal announcement should be coming soon. I think Nebraska would be a very strong addition to the league, which will be able to split into divisions and have a championship game. I like this. First of all, it determines that the Big Ten is not going to sit on the proverbial expansion sidelines and watch the Pac-10 or the MWC take the reigns. Jim Delany has inked a traditional powerhouse program, and one that fits nicely into the Big Ten geographical footprint. Yes, it does add a 4th predominantly "red" school into the Big Ten (along with tOSU, Wiscy and Indiana), but I have a feeling more colors will be added to the Big Ten shortly. 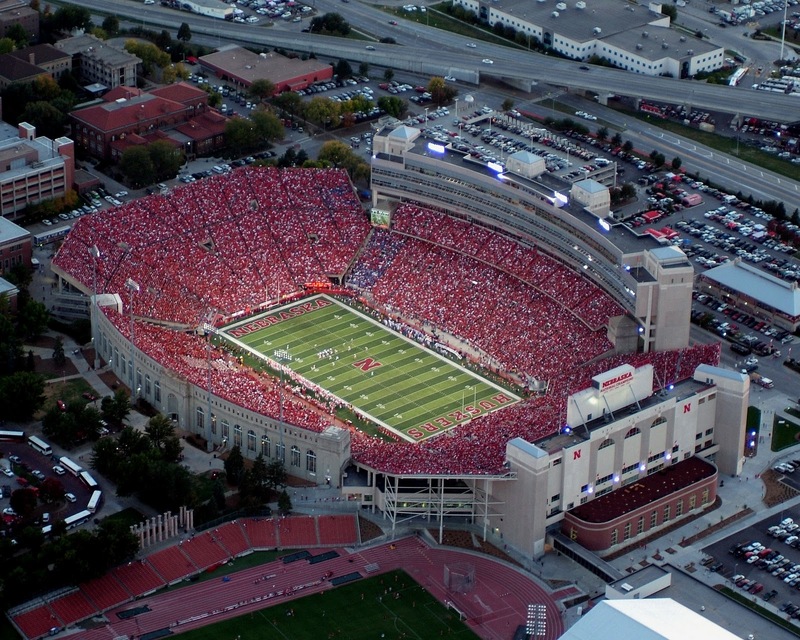 Folks, Memorial Stadium is a tough place to play. There is NOTHING to do in Lincoln, NE. So on football Saturdays in the fall, this place gets a little nuts. If and when this becomes official, we'll do a nice little breakdown post of Nebraska and what it all means for the rest of the Big Ten. My first thought is, now we'll be able to have the two 1997 co-National Champions battle it out year after year for bragging rights. Instant rival anyone? Want to weigh in on this story? Have something else to talk about? Head on over to the brand new MBN forum to get in on the discussion. New Scoreboards Coming to Big House? Koman Coulibaly or Jim Joyce - Which is Worse? Dorsey, USC and Izzo...Oh My!